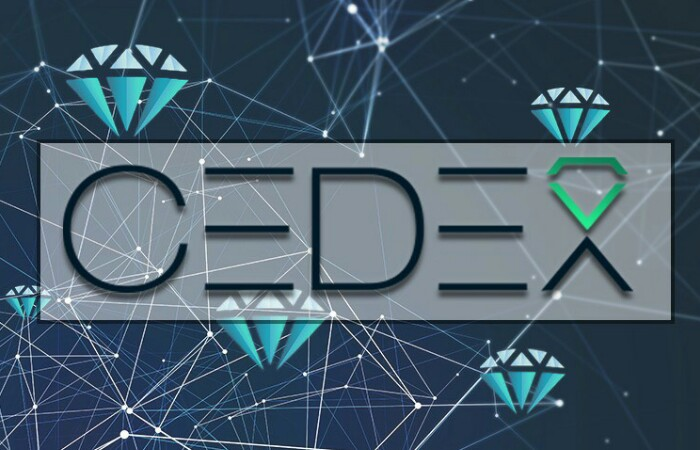 As the first certified blockchain based diamond exchange, CEDEX is set to reinvent the diamond trade globally. With an impressive line up of diamond and finance industry professionals on their books already, CEDEX promises to overcome the previous obstacles of transparency, standardization and liquidity and revolutionize the way we look at diamonds, and with the help of blockchain technology, open the market to new and existing investors alike. The CEDEX Exchange will kick into gear with the ICO Token Pre-Sale of the CEDEX Coin on March 16, 2018 at 19:00 GMT. At the pre-sale launch, the minimum purchase limit will be set at 1 CEDEX Coin. No maximum purchase limit has been set at this time, however, the total limit on tokens available for sale is capped at 50,000,000 CEDEX Coins for a value of USD$40 million, of which 25,000,000 can be purchased during the pre-sale period. Users of the CEDEX Exchange will be able to purchase CEDEX Coin using Ether, Bitcoin and fiat currencies according to the current rates in the market. CEDEX are also offering an incentive to those purchasing during the pre-sale; participants in the pre-sale will receive a 0.3 Coin (30% of a coin) as a bonus for each coin they purchase (up to 25% of the total CEDEX Coin). It is worth noting that up to 41% of the supply of CEDEX Coin will be pre-allocated to the CEDEX founders and team members before it becomes available for purchase. The company will hold 20%-25% of the CEDEX Coin supply for future development and marketing expansion. This holding will also be used for purchasing additional diamonds to expand the financial offering of the CEDEX project. This Pre-Sale will be conducted over a 10-day period. The main-sale start date of CEDEX Coin will be dictated by the completion of the pre-sale. If the pre-sale concludes within the first 24-hours of launch, the main-sale will open at 19:00 GMT on the 17th March 2018. However, if the pre-sale does not finish in the first 24 hours, the main-sale will start at 19:00 GMT on the 13th April 2018 and any unsold Tokens will be burnt. Either way, the main sale is set to last for 28 days or until the maximum coin purchase cap is reached. All funds that are contributed during the Token Sale will be held in a multi-signature Ethereum wallet. CEDEX will also ensure complete financial security for purchasers by moving funds to a cold wallet. The CEDEX Coin is the only means of trade on the CEDEX Exchange. Holders of CEDEX Coin will be able to use their tokens as soon as the sale is complete and the tokens are distributed. This distribution period will take up to three weeks after the completion of the sale. In order to participate in the pre-sale, CEDEX has suggested the following wallets to send Ether to their Token Sale contract. 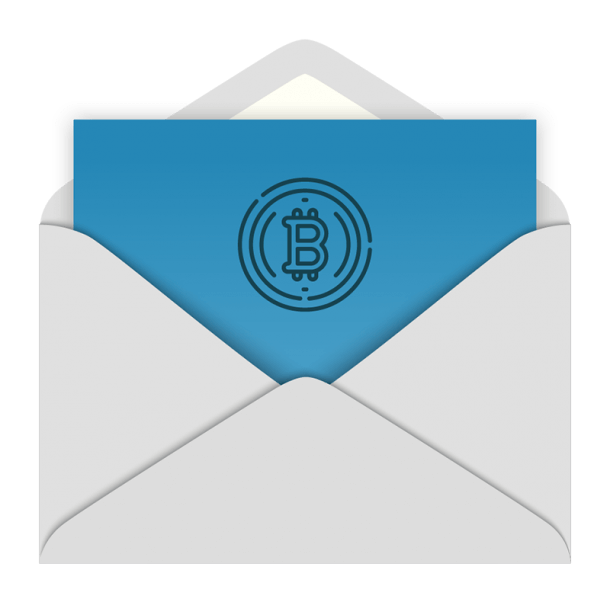 They also note that although they will be using an ERC20 contract, participants will be able to contribute in Bitcoin once the Token Sale starts. In order to purchase tokens during the pre-sale, you will need to register at www.cedex.com. 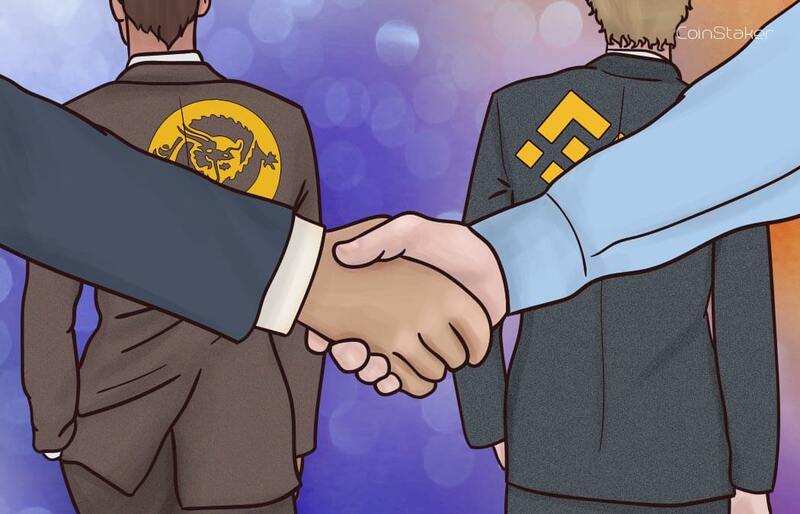 To join the CEDEX Community and keep up to date with developments around the Exchange and the ICO, make sure to follow them on Telegram, Twitter and Facebook. CEDEX continue to build on their team as we get closer to the Token Pre-Sale in March. The newest addition is that of cryptocurrency cybersecurity expert Jorge Rodriguez, who joins CEDEX’s advisory board. From a young age Jorge has been an ethical hacker, helping identify vulnerabilities in code such as that used by Ethereum, which he has been a developer on for 2 years. Jorge’s first goal, along with his new team members at CEDEX, will be the successful launch of the CEDEX Coin starting with the Token Pre-Sale on the 16th March 2018. CEDEX can be confident of this success as the CEDEX Coin is an Etheruem-based ERC-20 Token, which also benefits Jorge’s and his time spent working with Ethereum in the past. As well as the launch of the Pre-Sale Token, Jorge will assist with platform development at CEDEX. 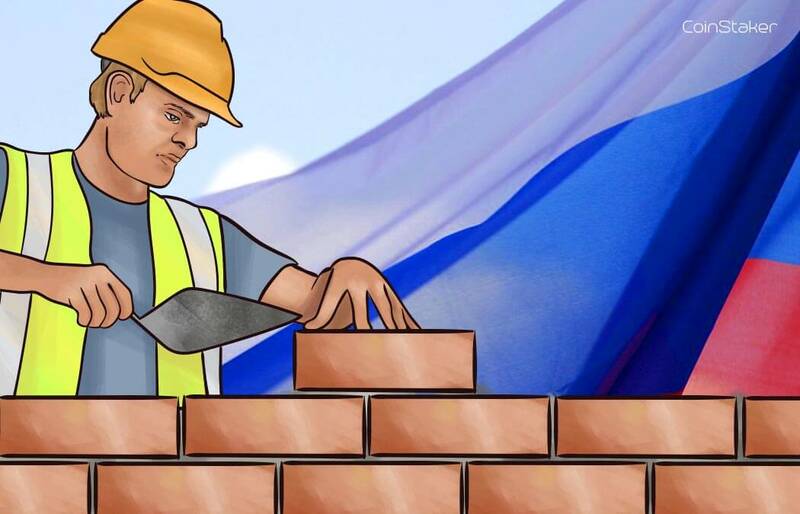 Here he will help ensure the security of the decentralized exchange and that when it rolls out in Q3 of 2018, it is up to the standards we expect. Seeing diamonds become the next tradeable asset is not an easy task, however having Jorge join the advisory board highlights the intentions and commitment the people at CEDEX have to making this goal a reality. Jorge Rodriguez achieved both a Bachelor’s and Master’s degree while studying at Universidad Politécnica de Madrid (UPM), the oldest and largest technical university in Spain. Jorge is regarded as one of the leading security experts in the field of cryptocurrencies. He also has a vast knowledge of marketing, social media and project management which will prove indispensable to CEDEX in the coming months. Jorge gained valuable experience managing several different projects in the banking sector where he helped with the integration of new technological systems that improve the speed of transactions and security, as well as help connect them with other banks. With his experience as an ethical hacker, Jorge has helped both blockchain based companies and large multinationals by improving the security of their systems. This has given him a formidable reputation in the industry and helped to assure credibility of the projects he works on and reviews. It enhances individual access to the diamond market. In addition, having a majority stake in a listed company on the London Stock Exchange has its advantages and considerations for utilizing the token.